J. 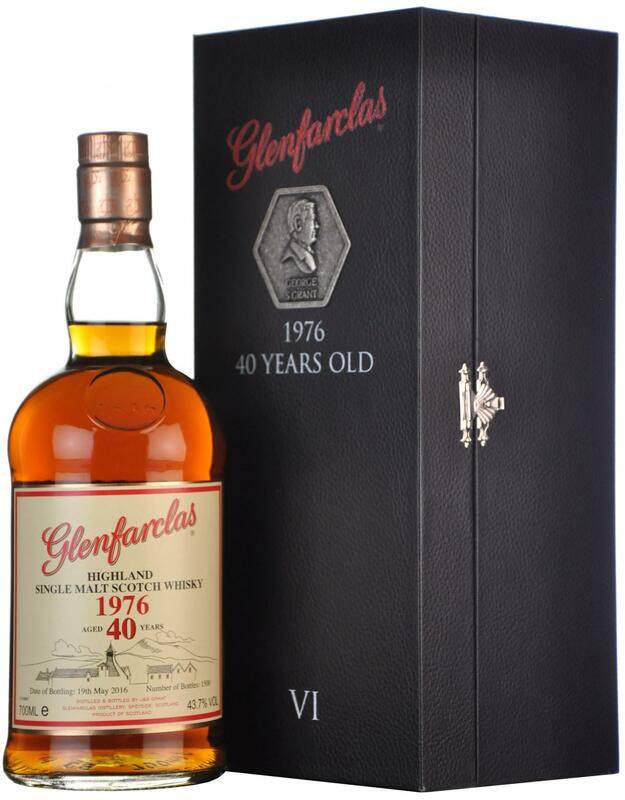 & G. Grant recently introduced the final limited edition to the Family Collector Series, the Glenfarclas 1976 40 Years Old VI. George S. Grant, Sales Director and 6th generation of the family, will soon reach his 40th birthday and what better way to celebrate than launch a special whisky for the occasion! Born in 1976, George takes great pleasure in sharing the last of the 1976 Glenfarclas casks. 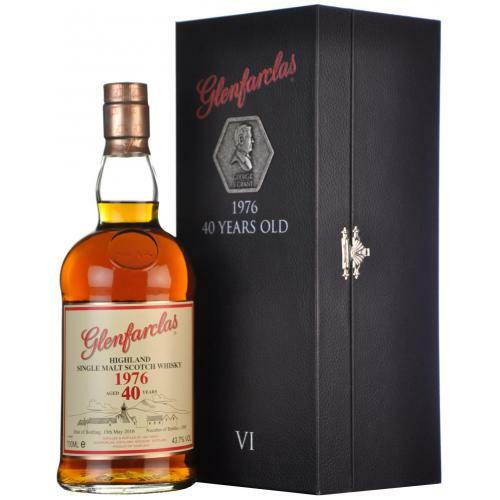 He is passionate about Glenfarclas and particularly enjoys introducing whisky lovers to these older expressions of Glenfarclas, those distilled by his grandfather and watched over by his father. He comments “The 1970s was a key time period in Glenfarclas history as this is when my grandfather decided to push sales of Glenfarclassingle malt, combined with my father’s efforts in appointing distributors around the world”. Today the 5th & 6th generations of the Grant family can enjoy the fruits of their labour as they complete the Family Collector Series with the fantastic Glenfarclas 1976. Matured in the finest Sherry Casks, this bottling produced a total of 1,500 bottles at 43.7%, which will be available worldwide. Nose: Sherry dried fruits. The sweetness on this Glenfarclas is extremely sweet for a single malt which almost reminds us more of a single cask bourbon. Palate: It’s an explosion of dried fruits with sultanas and raisins but there’s also redcurrant and plum jam. Pepper also features with a fraction of wood as the sweetness is slightly more subdued. Finish: A touch of muscovado sugar as the pepper and wood follow through onto this relatively long finish.